Cardiff Sinfonietta is thrilled to be joined by the internationally renowned percussionist Dame Evelyn Glennie, and trombonist Matthew Gee for a performance of Christian Lindberg’s Liverpool Lullabies. 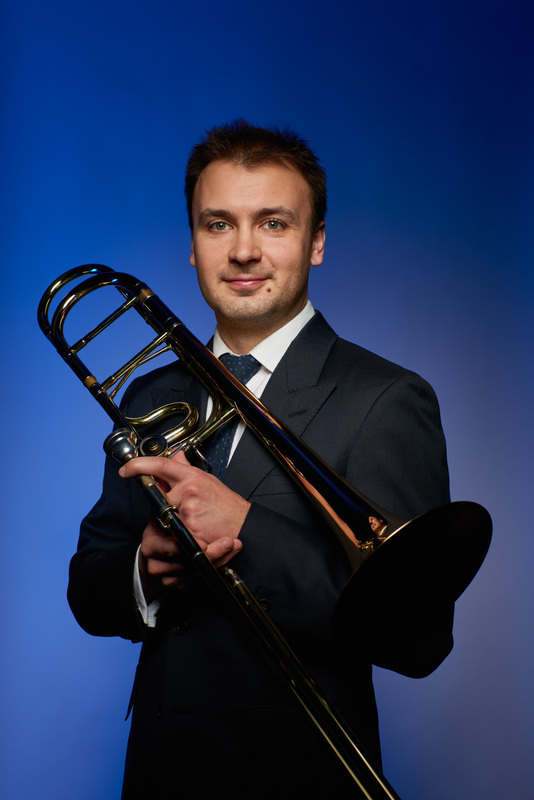 Cardiff Sinfonietta is quickly gaining a reputation for bringing outstanding soloists to perform in Cardiff, and this concert is certainly no exception. Lindberg dedicated Liverpool Lullabies to Dame Evelyn Glennie, an artist who is an avid commissioner of new music, and has worked with many of the world’s leading composers. Her performance alongside Matthew Gee, Principal Trombone of the Royal Philharmonic Orchestra and the Cardiff Sinfonietta is certainly not to be missed. Dame Evelyn Glennie was the first person to successfully create and sustain a full-time career as a solo percussionist. Over the course of her career she has performed with the world’s greatest orchestras, highlights include performing the first percussion concerto at the BBC Proms (Royal Albert Hall) and a leading role in the Opening Ceremony of the London 2012 Olympics. She has also won more than 90 international awards, including the Polar Music Prize and the Companion of Honour. The concert conducted by Jonathan Mann, Artistic Director of the Cardiff Sinfonietta will also feature a performance of Mozart’s Symphony No.41 ‘Jupiter’. The Concert will take place at the Dora Stoutzker Hall, at the Royal Welsh College of Music and Drama on Saturday 17 February, at 7:30pm. Tickets are priced from £15.50 to £21.50. Tickets are selling fast so book now to avoid dissapointment. Tickets are available through the RWCMD box office, to book visit www.rwcmd.ac.uk/whats_on or call 029 2039 1391. To find out more about Cardiff Sinfonietta and their upcoming concerts visit www.cardiffsinfonietta.co.uk or like them on Facebook @CardiffSinfonietta.